Over 40 positions in Property Management, Construction and Facilities Management areas. Time-Sensitive Volume Hiring. Our client acquired a large real estate portfolio and needed immediate assistance to concurrently fill 40+ positions across three major job functions. The Client was resource-constrained and needed support in managing the simultaneous volume of quality hiring at locations across the U.S. within a short time frame. 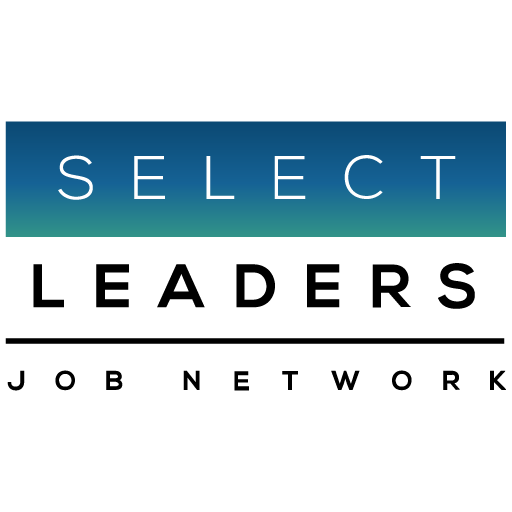 SelectLeaders ProSelect Advantage is our Network of the premier Real Estate Professional Associations, including BOMA and NAIOP, with a targeted membership for these 3 specific job functions. The Professional Associations also maintain strong University Alumni ties, which was important since we were looking for a broad base of experience from diverse sources, including niche University Alumni sites. The key to this ProSelect search was to first work with our client to write job specifications with optimal attraction potential, and, at the same time, develop highly targeted screening and selection criteria. They could then rely on our experienced real estate recruiters to efficiently qualify the resumes. Our Professional recruiters successfully delivered both quality and volume of candidates, resulting in numerous placements, at a minimal outsourcing cost. Leveraging ProSelect to oversee the front end of the recruitment process, our client was able to focus on highest and best use of their time — candidate assessment and successful candidate on-boarding. For us, the real proof our success is the long-term search relationship that this company has maintained with SelectLeaders. Volume hiring, or multiple positions, required ProSelect's multiple strategies for speed, quality and cost-effective hires.